During the Square Enix investors Q&A, the company announced a very important point about the Nintendo Switch version of Dragon Quest XI. 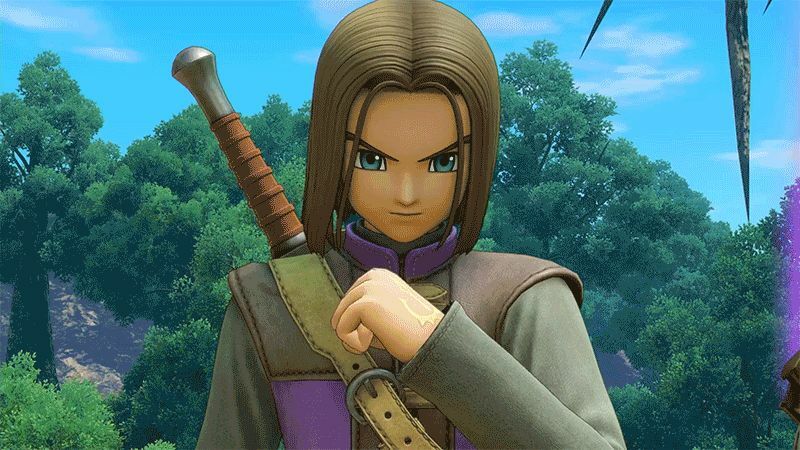 The Switch version of Dragon Quest XI will feature exclusive content not found in the PS4 version of the game, but what this exclusive content exactly is wasn’t revealed. This hasn’t been publicly announced by the company yet. Another person claims besides the exclusive content, Square Enix told investors that Dragon Quest XI is scheduled to launch in 2019 on Nintendo Switch. However, we couldn’t verify whether this is accurate, as Square Enix has only confirmed they are still working on it and asks fans for to be patient.